Danmar Hensinger Head Support Unmounted helps maintain mid-line head positioning and helps improve breathing, swallowing and simplified feeding. Built with a strong yet pliable reinforcement material around the outside of the support. 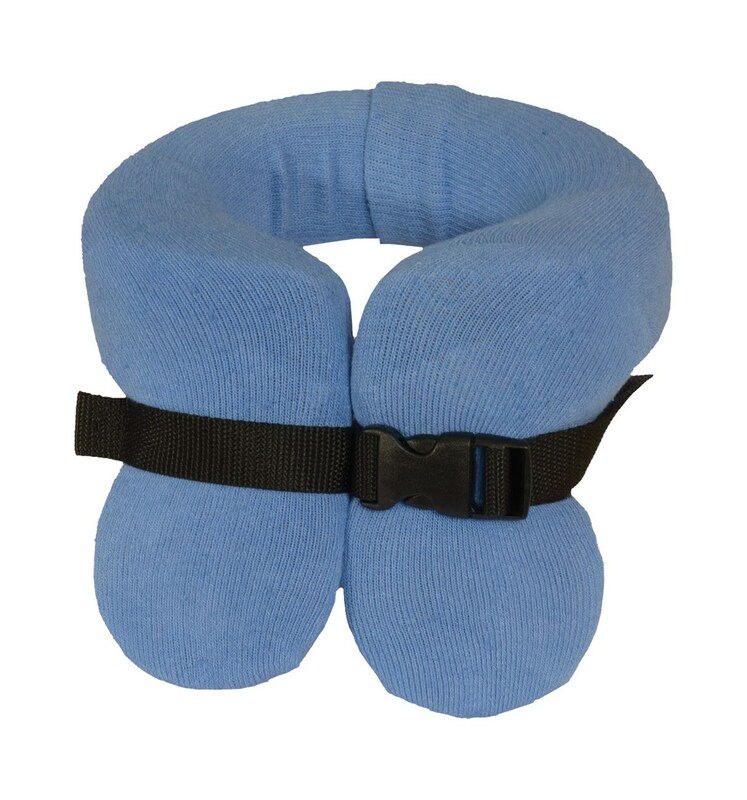 Can be used with a chest support or mounted to a seating system. Soft blue cover included. This item is a special order and non-returnable.